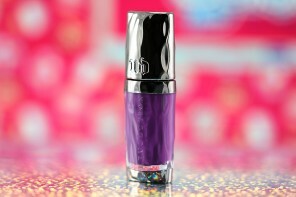 It's a little unusual to see a brand like Urban Decay, whose entire makeup line revolves around bold and fully pigmented products, execute anything sheer. 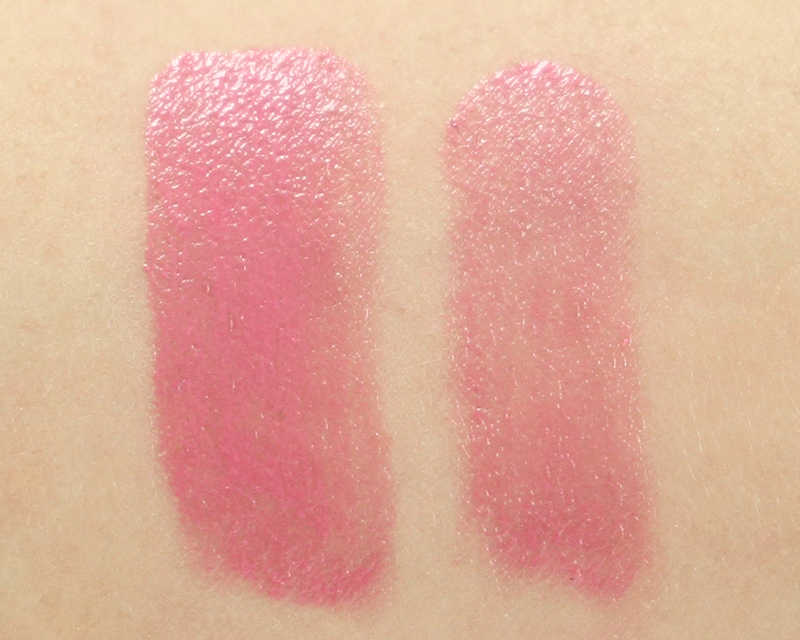 I was excited about the launch of their Sheer Revolution Lipstick but I had my initial reluctance for a couple of reasons; (1) most sheer lipsticks are just that — sheer — and don't add much to my pigmented lips and therefore (2) I just don't see the point of spending $22 on them if they are going to look like just another tinted lip balm that I can find anywhere else for much less. But boy, was I wrong! 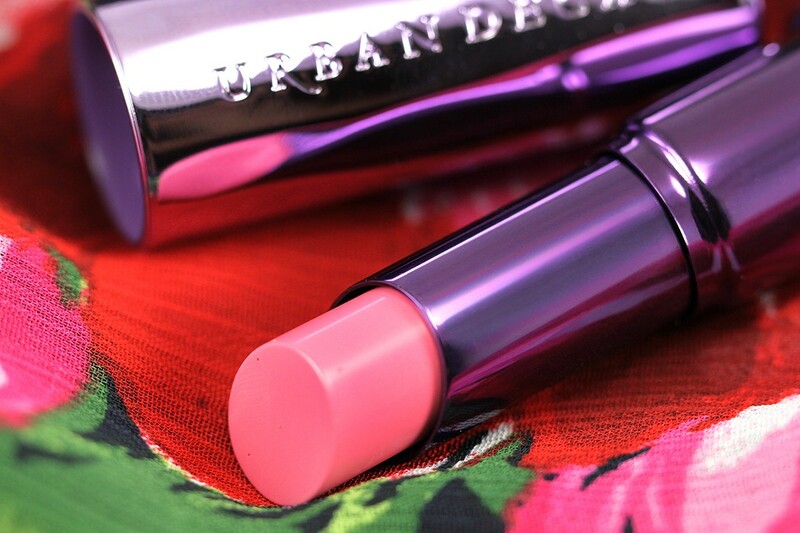 These lipsticks are sheer alright, but they are Urban Decay sheer, which means they have the texture of a sheer, balmy lipstick but pack a great deal of pigment almost like a real lipstick! 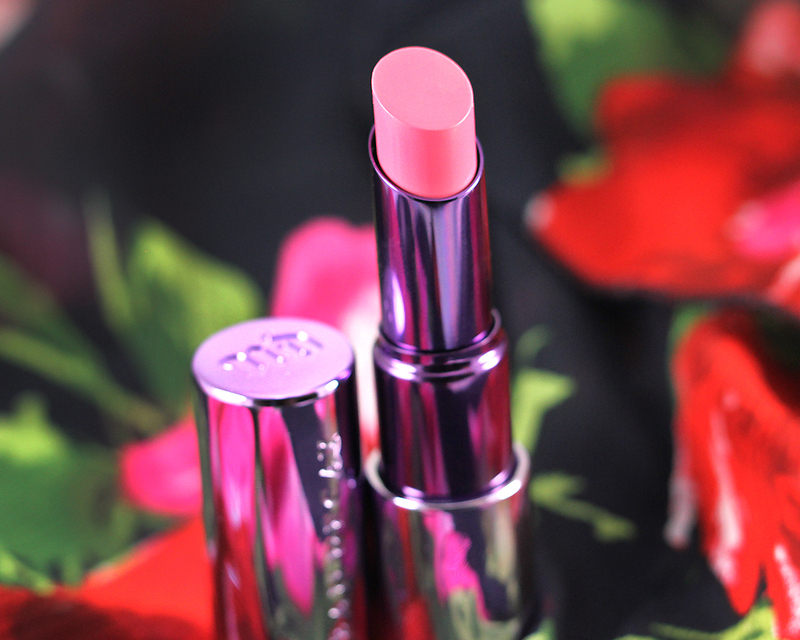 Urban Decay Sheer Revolution Lipstick is basically a spin-off of their ever-so-popular Revolution Lipstick but with a different packaging and sheerer and shinier finish. 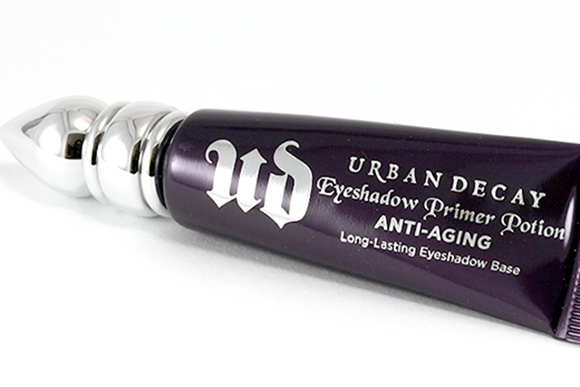 It comes in a highly reflective, metallic purple tube that feels slightly weightier than most lipstick casings but not as weighty as the more high-end ones. The all-around ripple pattern is a nice touch as well as the brand's logo imprinted on the top and side of the cap. The tip of the bullet features a rather uncommon, blunt oval shape which still applies fairly easily along the edges of the lips. The Sheer Revolution formula is scent- and taste-free. It is formulated with a nourishing blend of oils such as shea butter, jojoba, olive, and babassu oils as well as antioxidant vitamin E and C for lip-conditioning benefits. 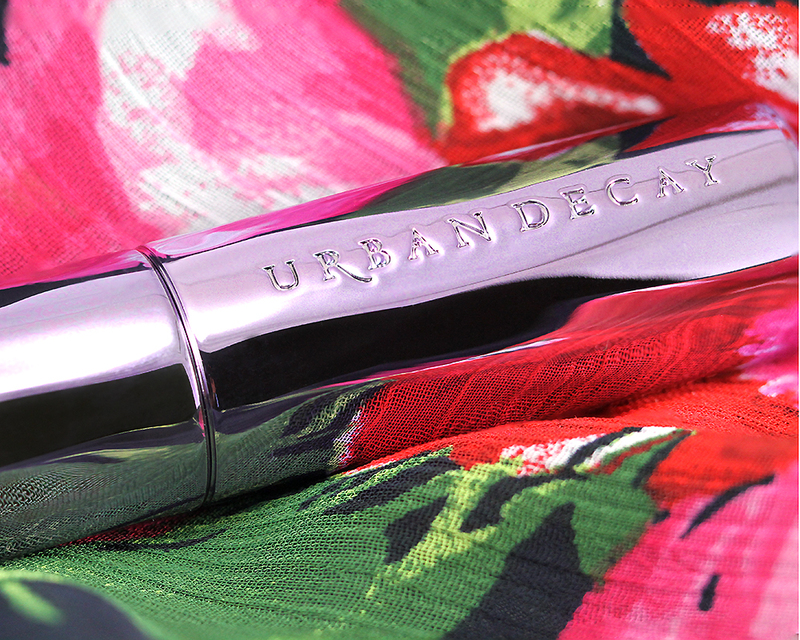 It is also infused with what Urban Decay calls Maxi-Lip to give lips definition and hydration while also making them look plumper and fuller (which I find it to be true!). I also notice the “lip-hugging/gripping” feel during initial wear but it will eventually wear off along with its glossy sheen in a few hours. Yes, I wish it would last a little longer. 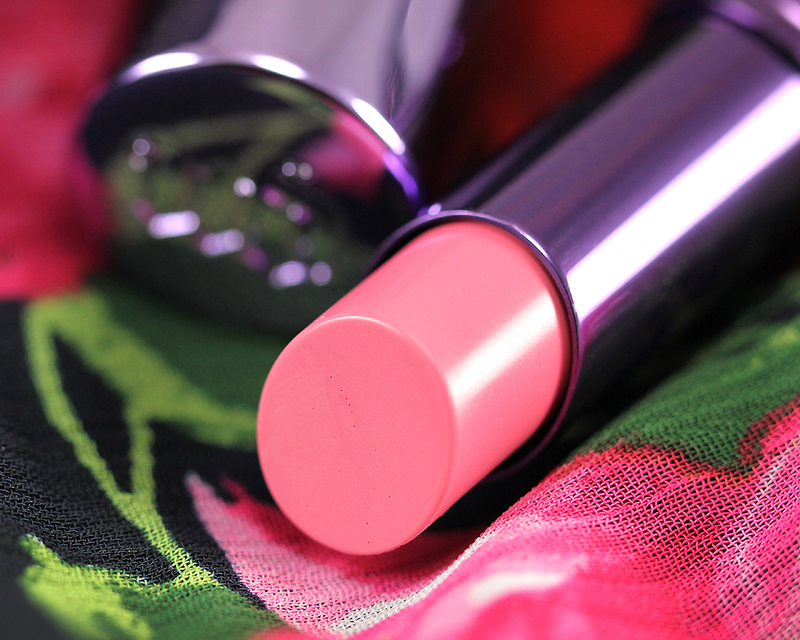 Sheer Obsessed wears off evenly, though, and softens into a really soft, barely noticeable whitish pink stain on my lips. Thanks for the link to my review, Jaa. I see our opinions are pretty similar, and I am glad you like it. It’s always interesting to see that the same shade can look so different on different people. Your pictures are gorgeous as always! Hey Jaa, what a yummy shade on you! I’m glad to see it actually has pretty good color payoff, and that it’s comfortable to wear. I really need to look into UD lipsticks! I keep meaning to! I have the same resentments you have when it comes to sheer lipsticks, so I meant to pass, but seeing how it applied on you has convinced me to give them a swatch in store. Anything nourishing is highly welcome during the air condition times at work. I think these are not sheer at all, not according to the Urban Decay standard. LOL I honestly think they are worth taking a look at! Maybe it’s just lip color but it looks more pigmented on you than it does on Agata. I’ll have to try it and see how it works on me next time I’m at Sephora. I layered it up a bit, maybe that’s why? :) They have some really nice, colorful ones, too! 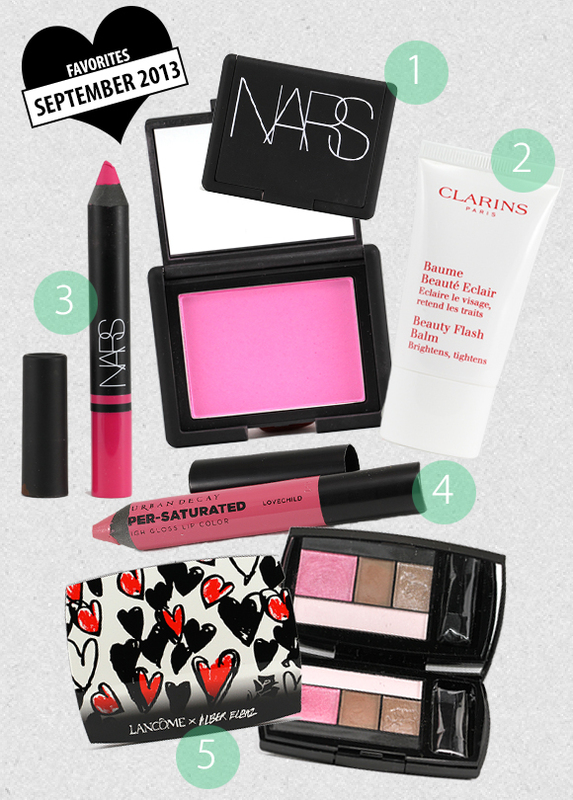 Lovely shade and gorgeous FOTD, but… What is on your eyes? I really love it! 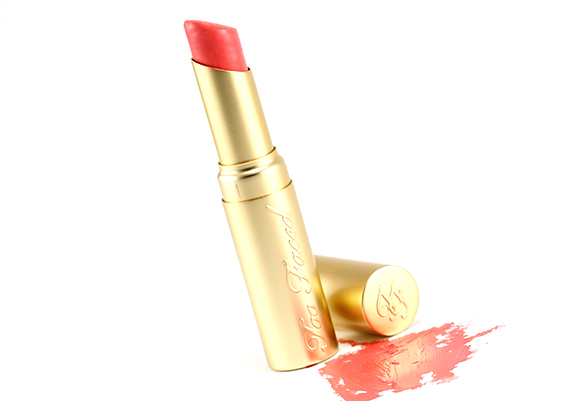 Yeah, I’ve been so curious about this lipstick after having seen it on Agata’s blog! It’s good to see it on you too (and your more pigmented lips, because mine are too). It still looks lovely :D Glad to read it doesn’t become drying! That’s an important one! Nice to hear it’s scent free! 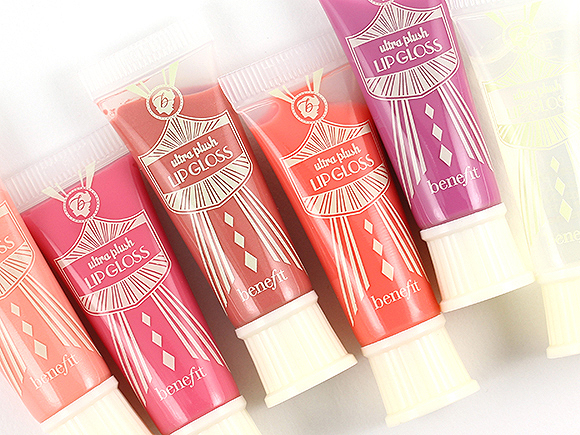 I’m a big fan of tinted lip balms but some smell/taste horrid to me (Benefit for eg). Will keep an eye out for this! 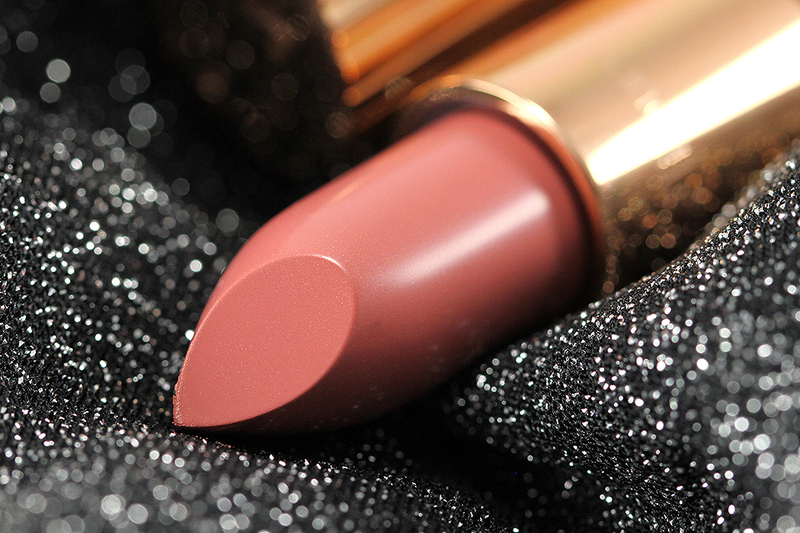 I really love sheer lipsticks and this one looks superb! 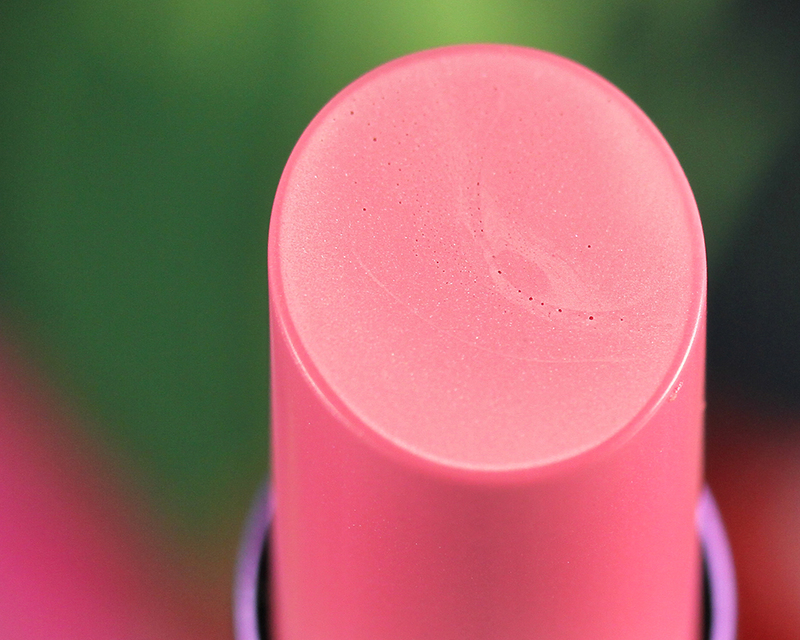 The great part is it’s sheer but still has enough pigmentation that you still look like you are wearing something more than just a lip balm! This color looks great on you! After seeing Lily’s post on Sheer Rapture, I think that’s what I’m going for. I bought Sheer F-Bomb thinking it was going to be a sheer red (silly me, thinking “Sheer” meant “sheer”) but it’s full-on red POW and isn’t a color I’ll get much use out of. 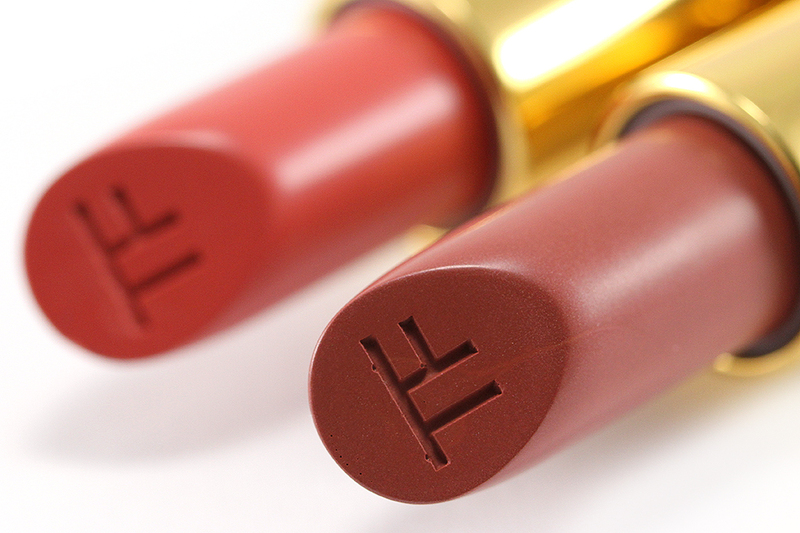 I love sheer reds like NARS Eternal Red lip gloss, and I thought that’s what Sheer F-Bomb would be similar to. UD Sheer is so not sheer at all!! You have me intrigued about the Sheer F-Bomb, though! Looking up swatches now! 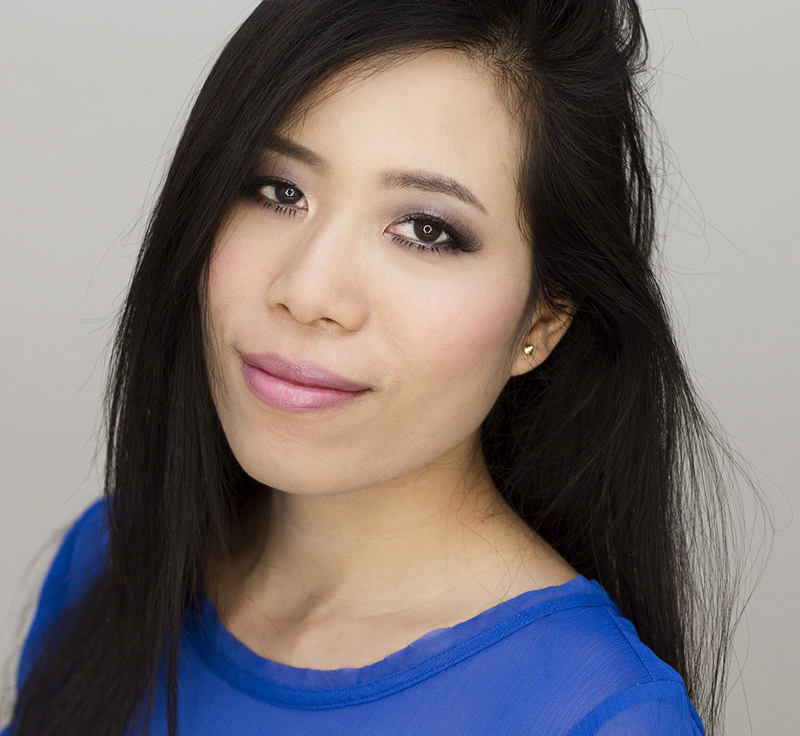 I’m recently in all the rage about sheer lipsticks, lol. You know my obsession with Chanel Rouge Coco, and I definitely pick one of the Urban Decay Sheer Revolution at some point! They look very nice. And that pink definitely looks amazeballs on both you and Agata!